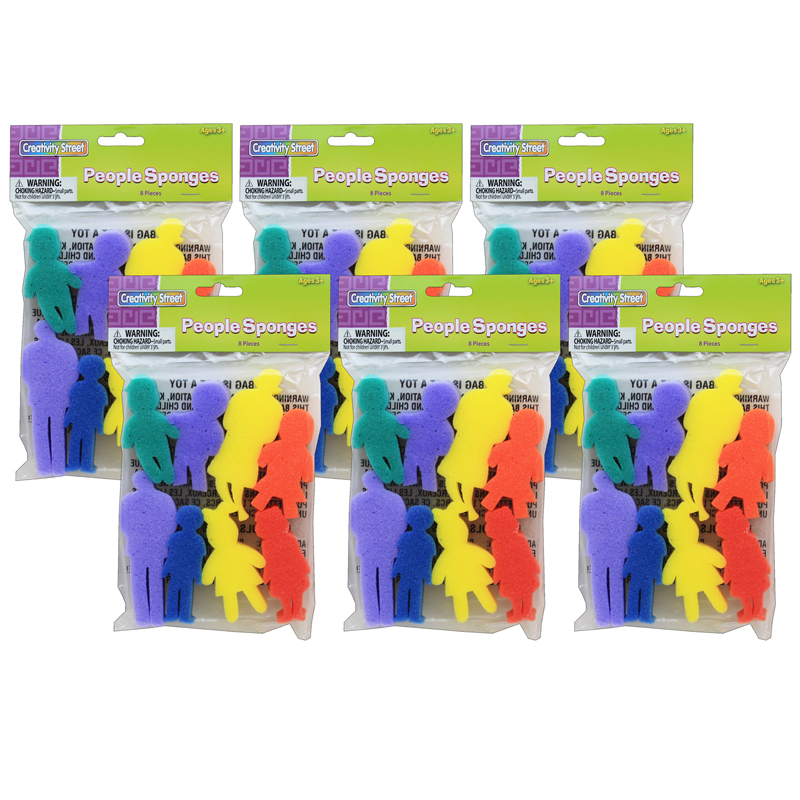 The (6 Pk) People Set Paint Sponges8 Per Pk can be found in our Paint Accessories product category within the Arts & Crafts. 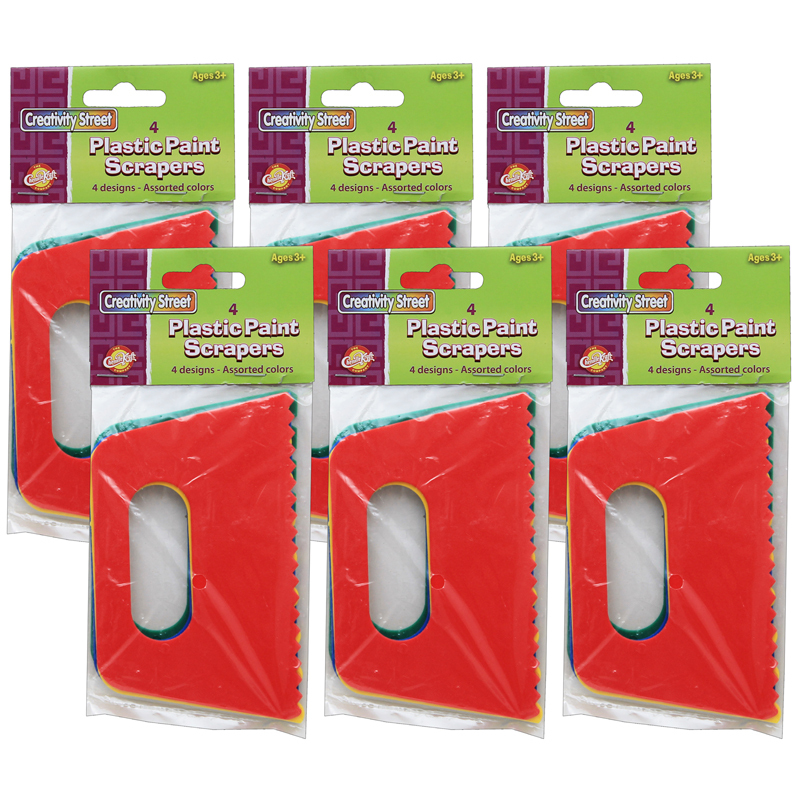 Durable set of all plastic paint scrapers in four different designs. 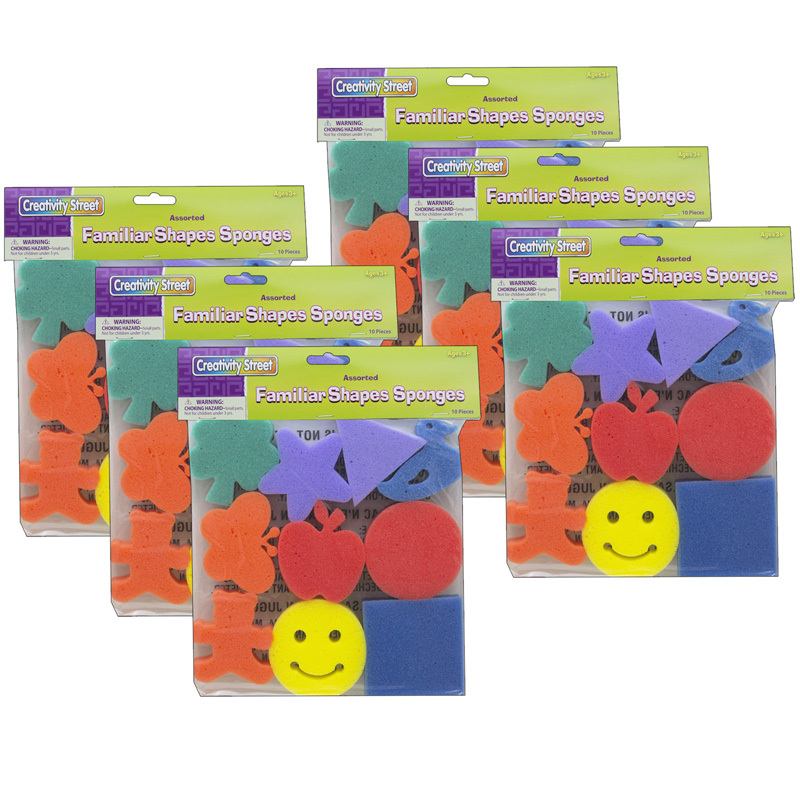 Each scraper is 5" wide and allows kids to create patterns, blend different colors, and play with shapes and designs. Each pack includes 4 scrapers. Sold as 6 packs for a total of 24 paint scrapers.